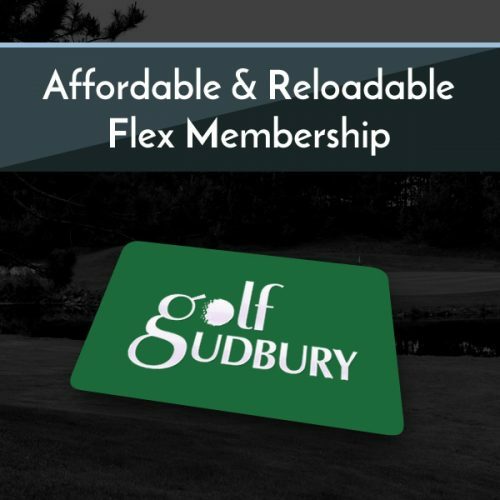 Join the 2019 GolfSudbury family and receive access to all 5 of GolfSudbury’s courses. 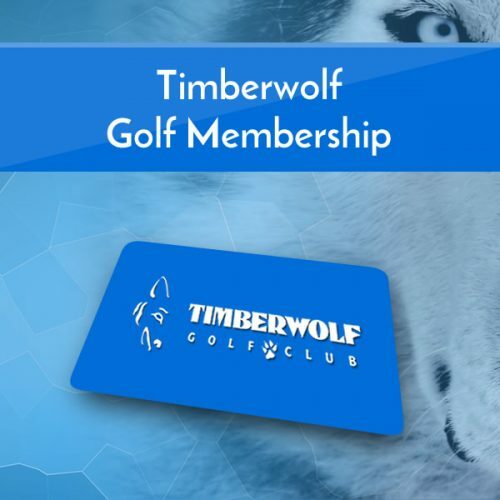 MULTI-COURSE PRIVILEGES: Cedar Green members receive complimentary privileges at Monte Vista, plus receive 50% off the Timberwolf, Pine Grove and Stonehill green fee at anytime. 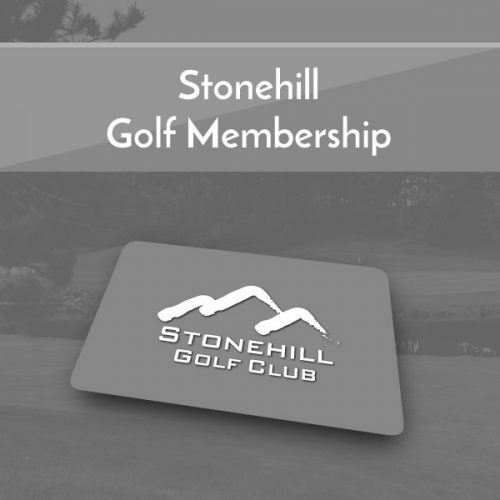 Cart Members: Multi-course cart members do not pay cart fees at any GolfSudbury property. 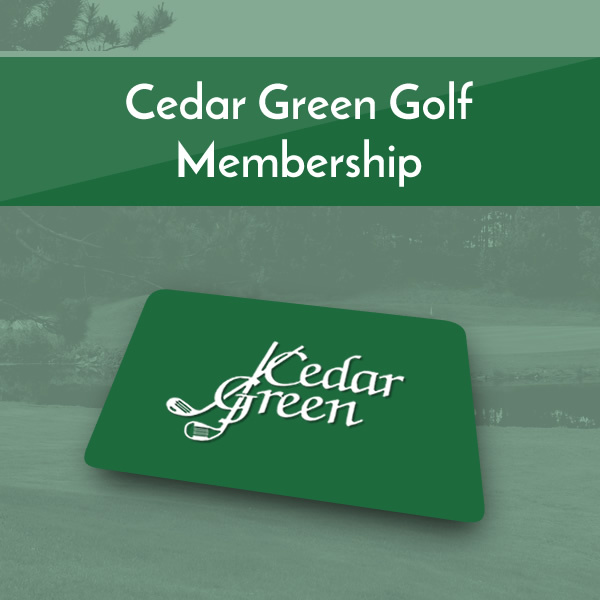 However, your cart membership only covers your fee not the fee of others riding with you. Free Junior: 13 & under as of May 1st, 2018. No restrictions Monday to Friday, and after 2:00 p.m. on Holidays or Weekends. One FREE Junior per adult member.